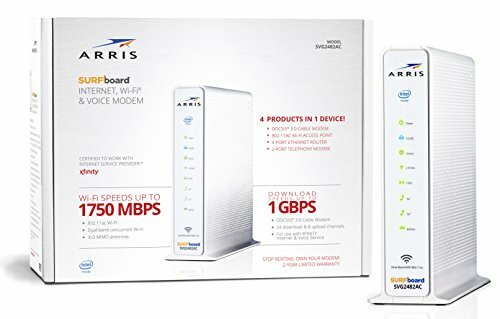 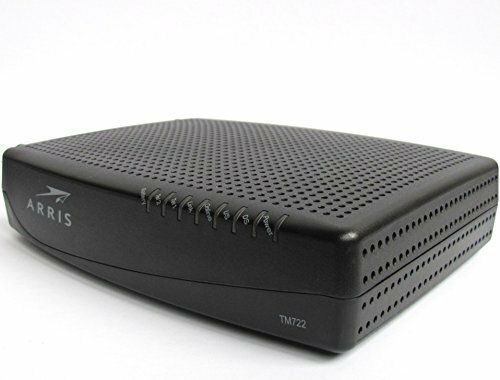 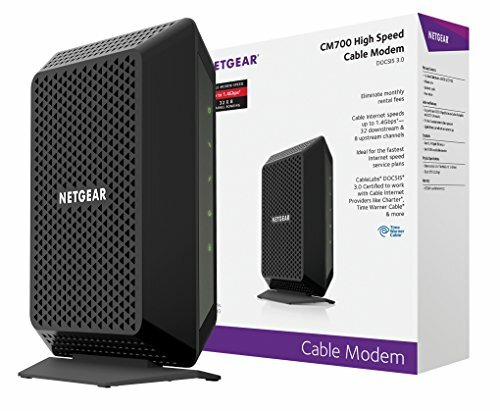 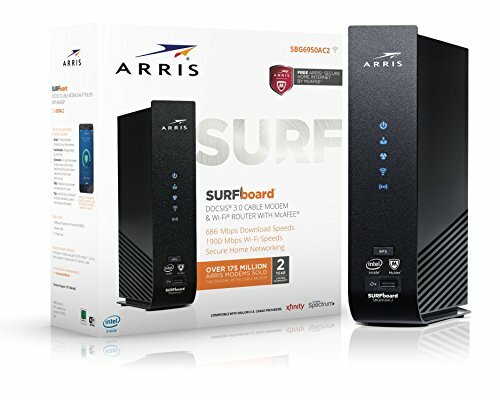 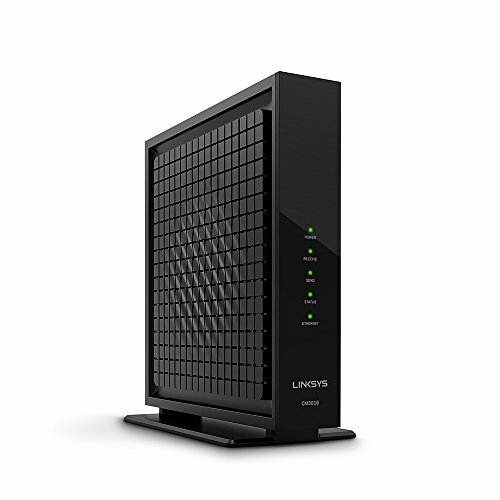 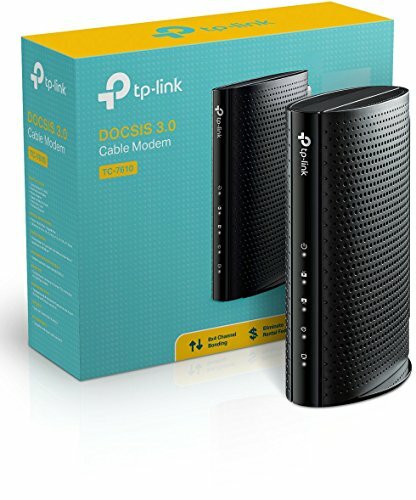 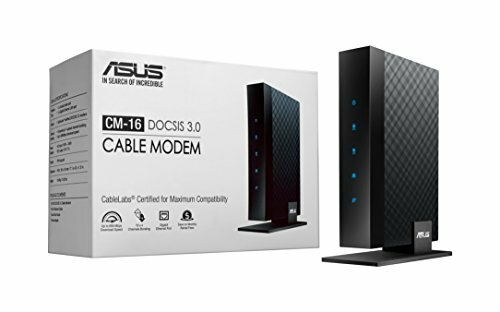 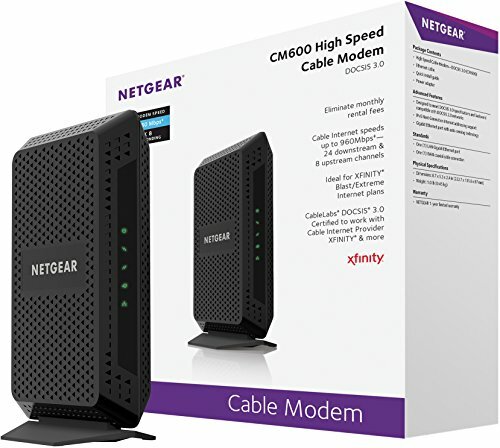 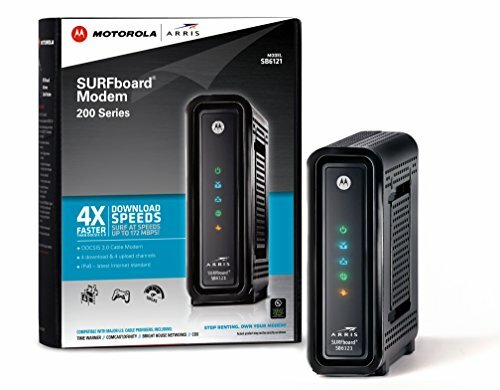 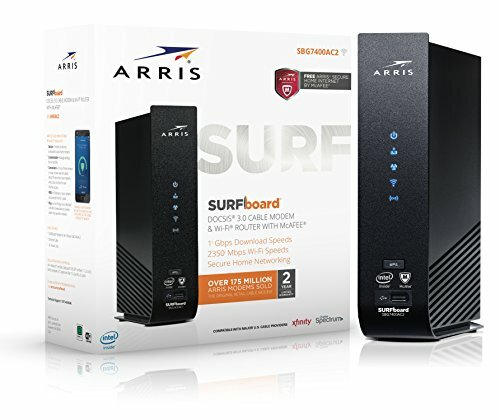 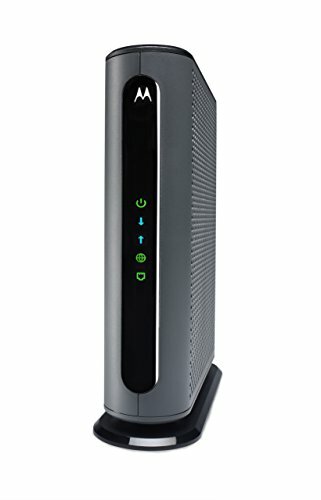 The best modems for Xfinity that will get you the maximum speeds for your cable internet plan without overpaying for internet speeds you can't reach! 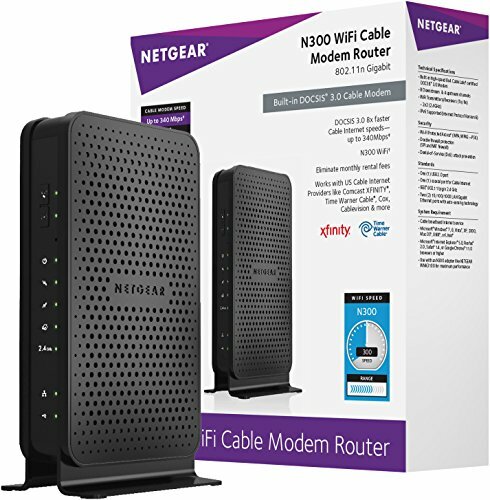 The best routers for Xfinity that will maximize your cable internet plan while saving your money! 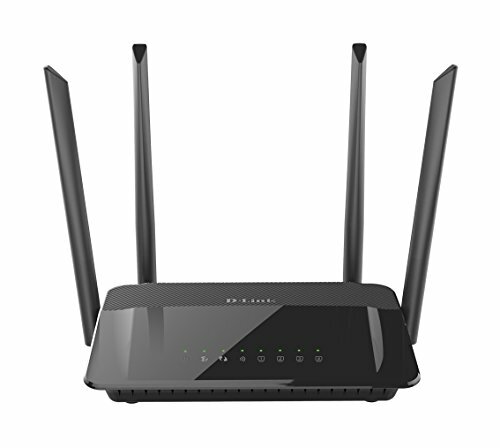 Select the router that best fits your home. 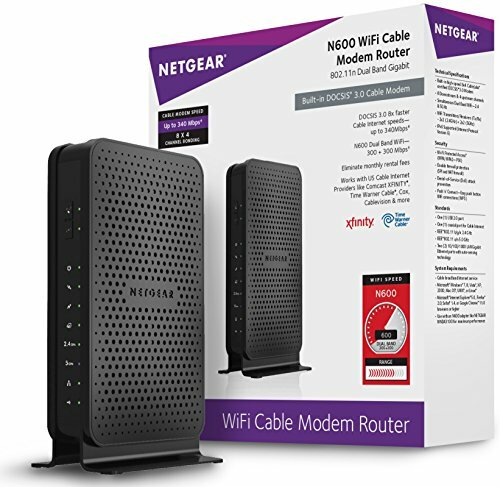 Tech Specs: All router devices are compatible with Xfinity and have either wireless N (single band, low speed) or AC (dual band, high speed) standards technology. 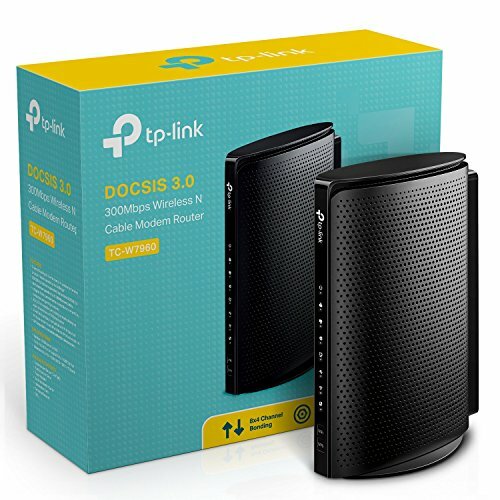 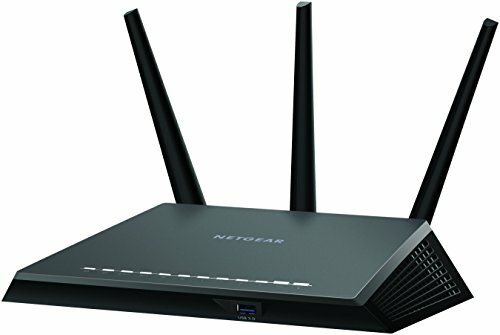 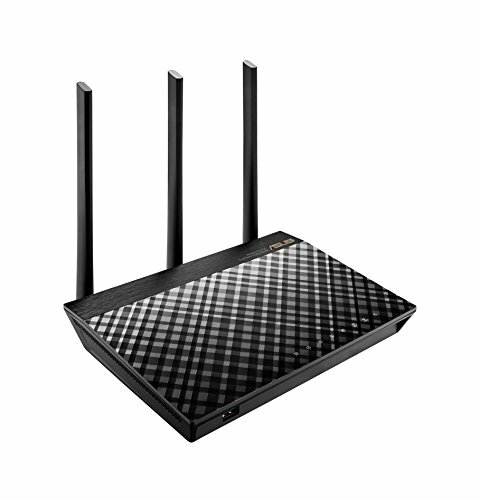 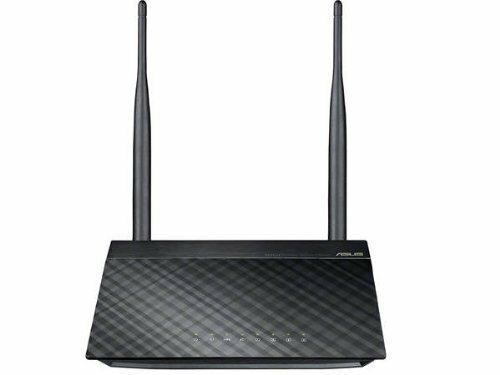 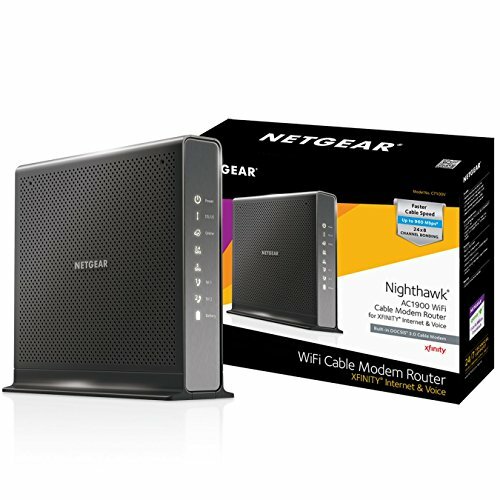 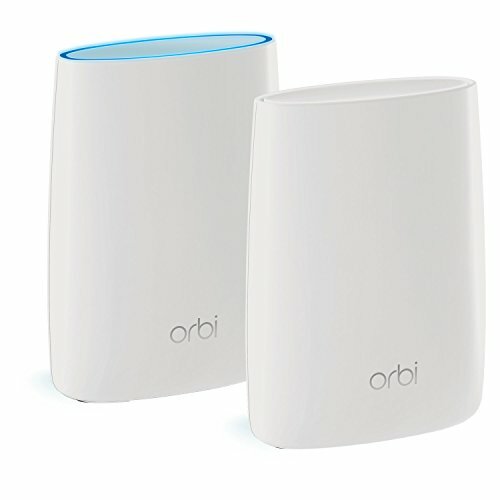 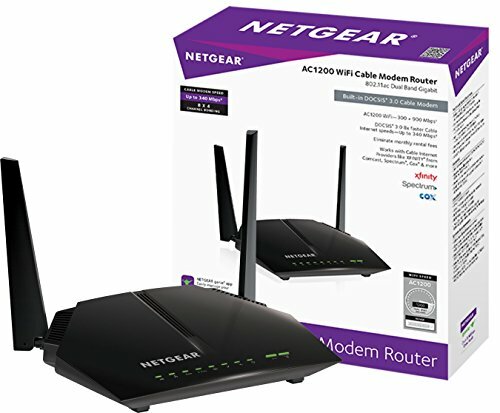 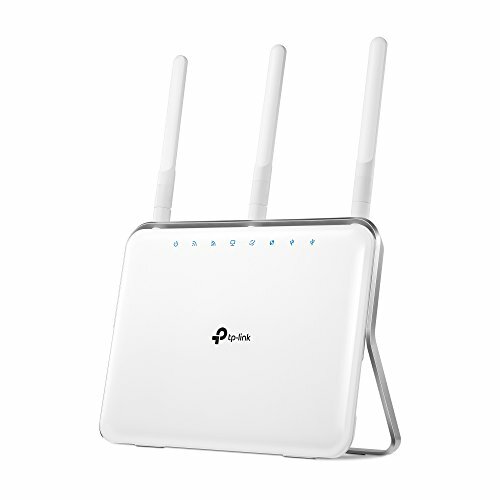 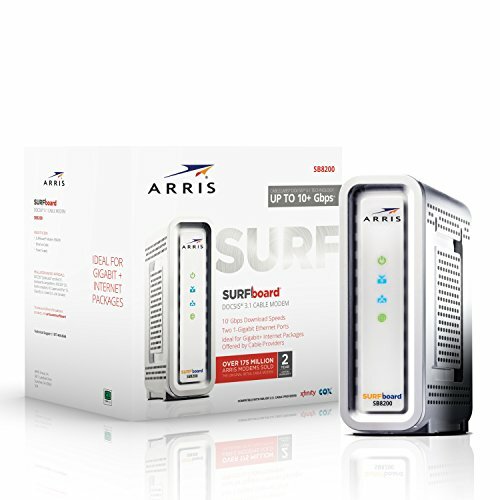 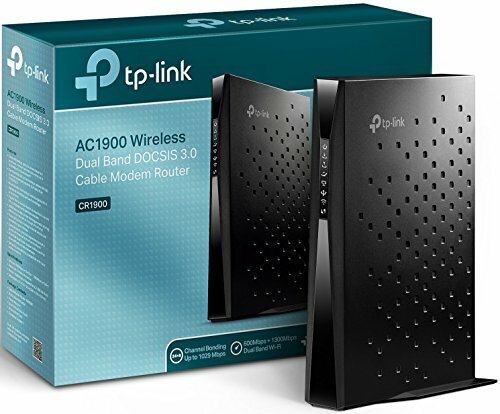 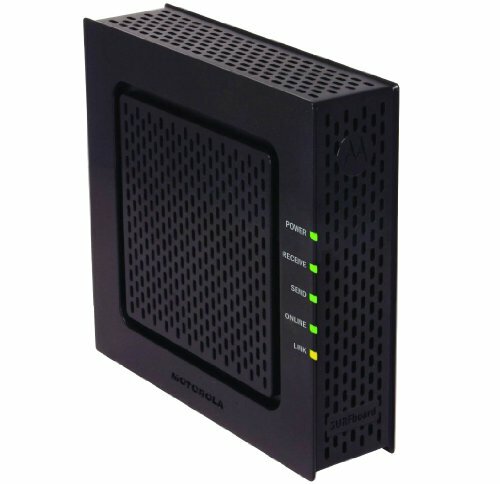 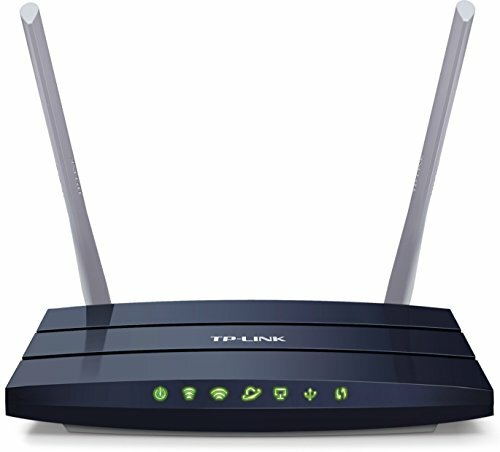 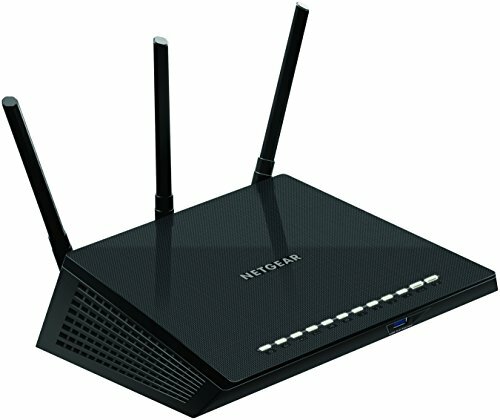 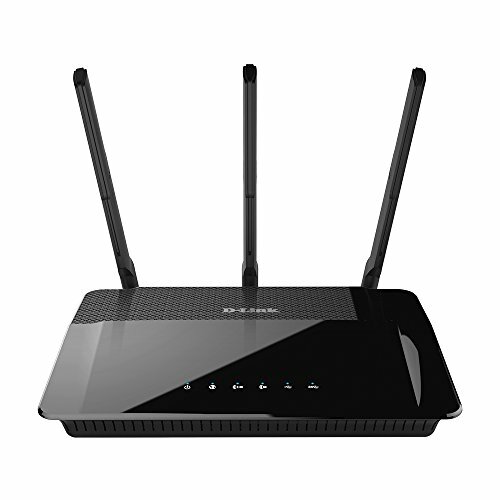 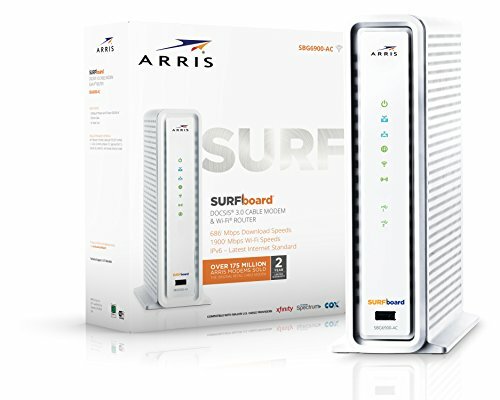 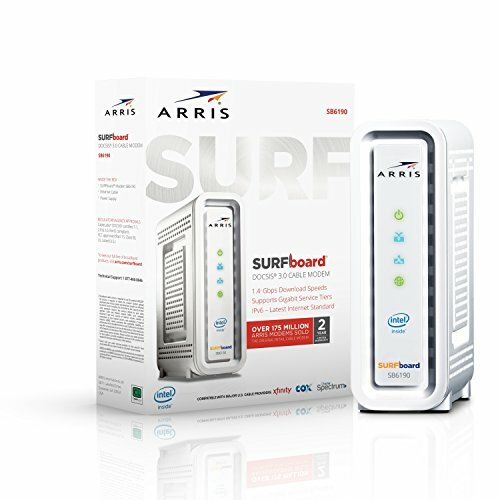 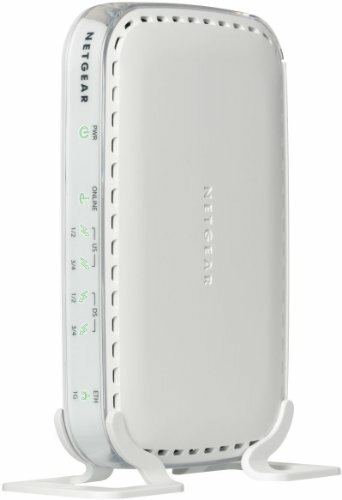 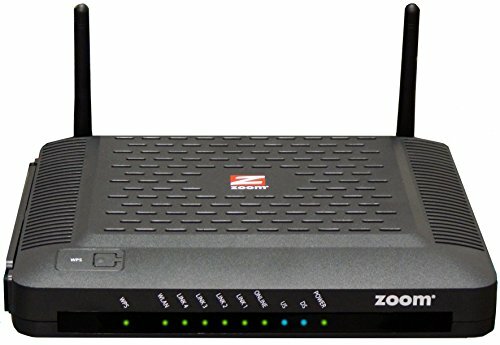 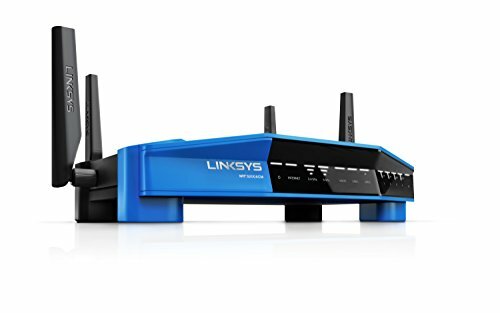 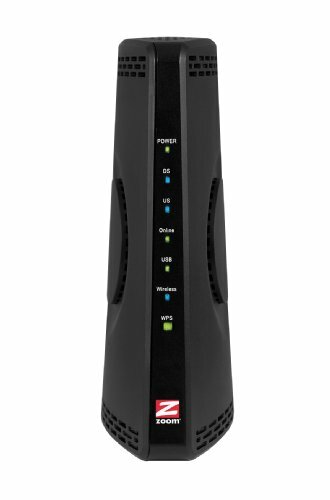 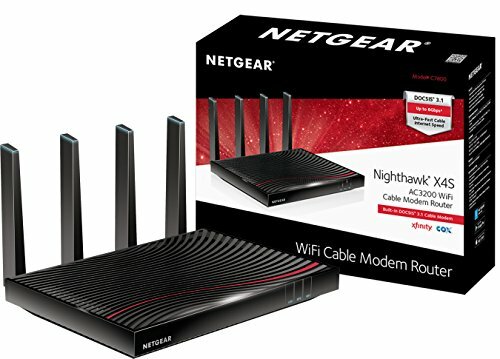 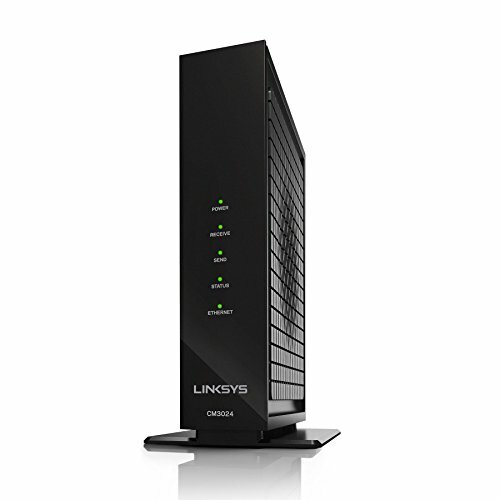 We recommend the best router for your cable internet plan per category: budget (small area), quality (medium - large areas) or mesh (very large areas). 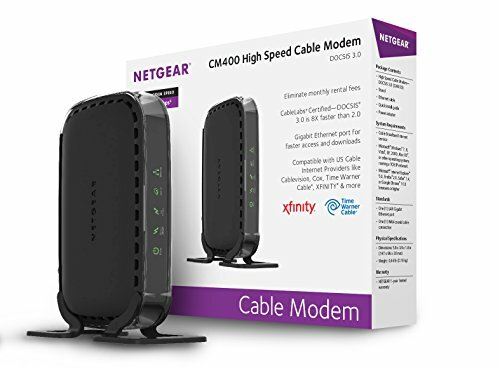 Xfinity was promoted in 2010, as Comcast’s rebranded trademark for triple play services,including digital cable, cable internet access, cable telephone services, and radio. 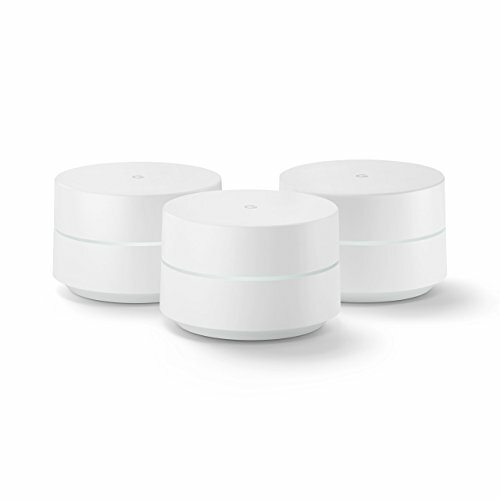 Examples oftheir services include Xfinity Voice, which allows communication over the Internet using VoIPbut uses a private network instead of a public IP address and Xfinity Home, which offers homesecurity and home automation services. 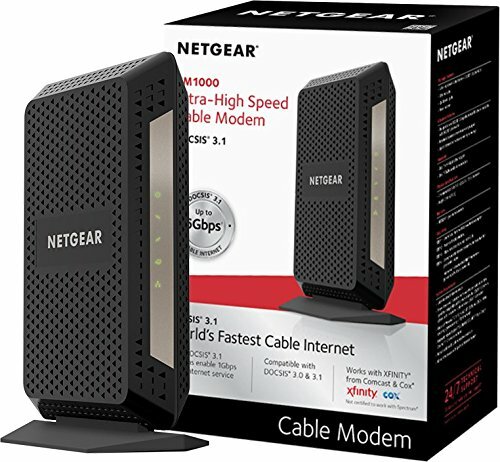 For subscribers looking for internet, the Internet Plusplan offers download speeds up to 25 Mbps and local channels for $44.99 per month. 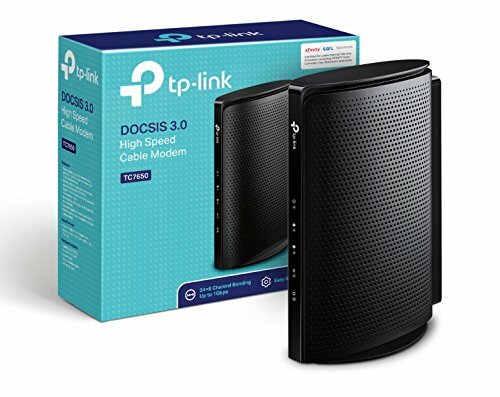 TheInternet Pro Plus plan offers Internet download speeds up to 100 Mbps along with 100+premium channels for $49.99 per month. 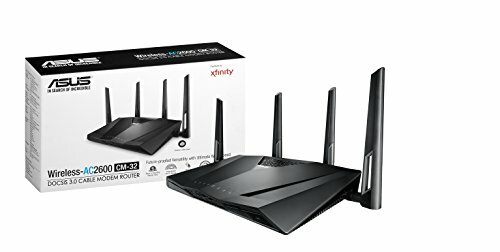 For $79.99 per month, one can receive X1 StarterTriple Play with Xfinity Voice Unlimited, internet download speeds up to 100 Mbps and 140+cable television channels included. 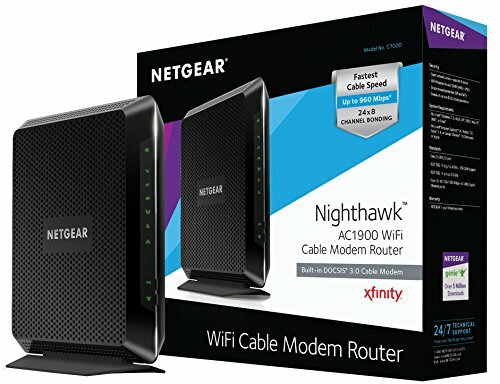 Comcast also operates a network of public Wi-Fi hotspotsfor Xfinity Internet subscribers known as Xfinity WiFi that can be used by subscribers on the“Performance” tier of their services or higher. 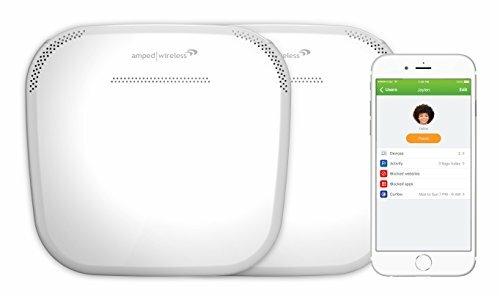 In 2017, Comcast announced a wireless servicebranded as Xfinity Mobile that allows mobile subscribers to log into these 16 million publicXfinity WiFi hotspots starting at $45 per line each month or $12 per GB used each month. 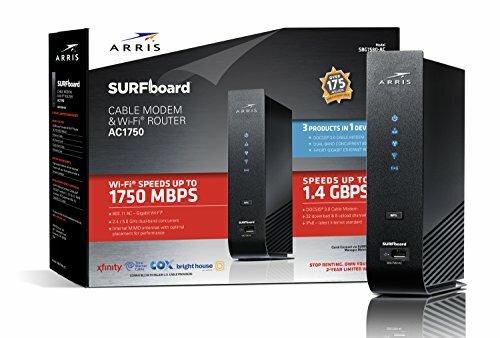 Xfinity has 18 current internet speed tiers, including Economy Plus that offers download speedsof 3 Mbps, Performance that offers 25 Mbps, Blast that offers 75 Mbps, and finally Extremethat offers download speeds of 150 Mbps and up. 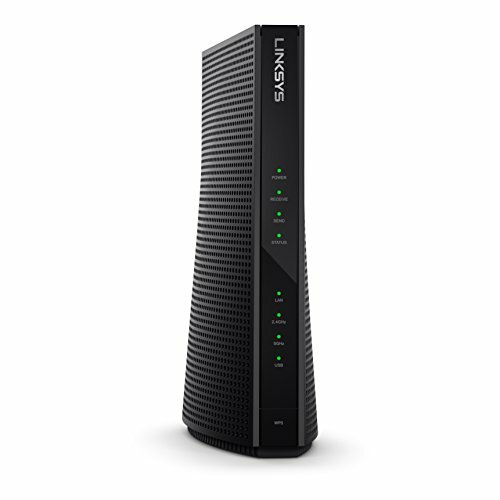 Recently, Xfinity has rolled out Gigabit andGigabit Pro, which provides internet download speeds of 1 Gbps and 2 Gbps respectively,making it easy for subscribers to customize their internet plan for the speed they need.